This course provides students with an introductory overview of the topic of Human Resource Management (HRM). Human Resource Manage is the study of various components, which assist in the strategic functionality of an organization. Throughout this course, an array of topics related to HRM will be explored. Such topics include, but are not limited to: the law, governance, and employee rights, organizational diversity, staffing, employee development, compensation and benefits, international HRM, etc. This course will begin with an introduction to the historical and present day role of HRM, including relevant vocabulary used in the field. Once a foundational knowledge is attained, students will begin to explore the role that subtopics of the discipline play in an organization’s success. Demonstrate an understanding of the historical and present day importance of HRM and its related subcategories. Utilize, identify, and describe the theories of HRM and apply theories to practical organizational occurrences. Identify and demonstrate appropriate HRM terminology when discussing the discipline. Critically analyze the importance of micro, meso, and macro level job analysis. 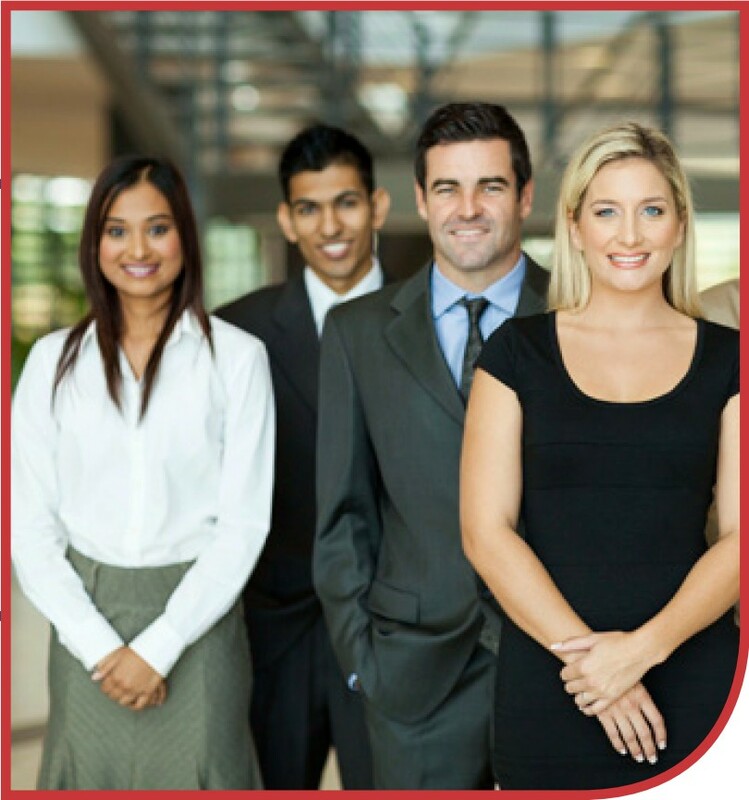 Convey the importance of HRM compliance in relationship to laws, regulations, and diversity. Compare and contrast the importance of training and development. Explain and conceptualize the components associated with compensation and benefits. Apply legal knowledge related to organizational governance to “real world” situations.